As part of our ‘Best Wedding Dance Videos’ series, we present you with the third most watched dirty dancing video of all time with close to 1 million views on YouTube! We hope you will enjoy watching this wedding dance and you will find enough inspiration to create your own funny first dance routine. This video -#3 on our Top 10 Best Wedding Dance Videos: Dirty Dancing– counts over 950 likes and 350 comments, and those newlyweds surely inspired hundreds (if not thousands) of couple all over the world to record their own funny wedding dance video. 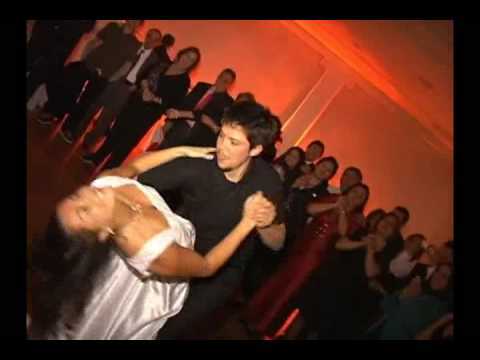 I invite you to watch this wedding dance video on YouTube. This entry was posted in Best Wedding Dance Videos and tagged 2008, Dirty Dancing, Top 10, Wedding Dance. Bookmark the permalink.